Although I recently devoted three different posts to my favorite pieces of Japanese Dreamcast and PlayStation box art, I've been pretty lax as of late in terms of publishing my thoughts on more current examples of the medium. So, here's a rather hastily thrown together attempt at making amends. March Onwards! Captain Kinopio (Wii U)--This is a winner every which way you look at it, if you ask me, although I think the highlight of it is its use of color. The teal case combined with the golden background and cherry-tinged logo font makes the whole she-bang appear almost ... delicious. 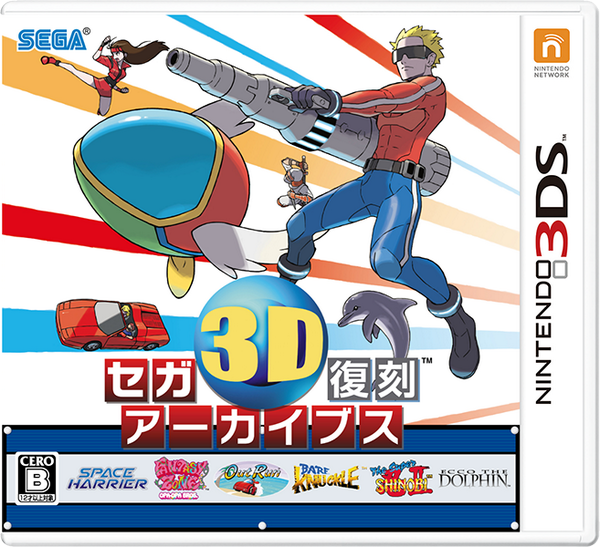 Sega 3D Fukkoku Archives (3DS)--As fabulous as this Ken Sugimori-designed effort is, I've got to say I'd find it a whole lot more fabulous if its bottom edge didn't feature that black-and-blue "box of logos." 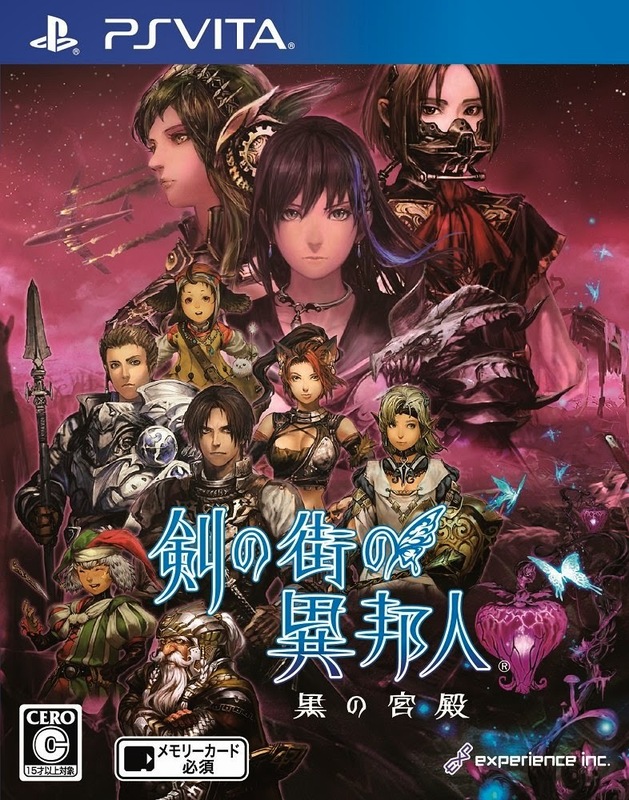 Stranger of Sword City: Black Palace (Vita)--OK, so the way this Wizardry clone's characters are grouped in the middle of this cover illustration is far from unique (in fact, it's downright cliché), but the overall product is so striking that I'm will to give that misstep a pass. What do all of you think of the above? 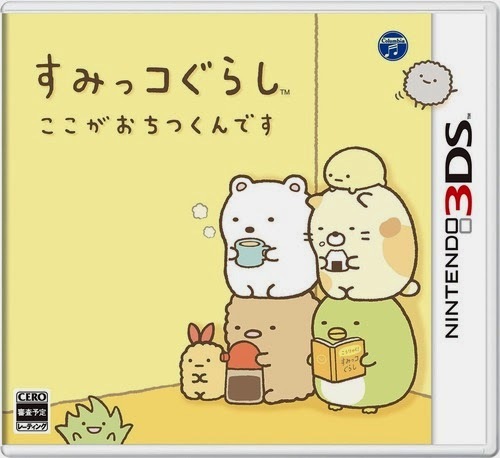 Also, what are some of your current favorite pieces of cover art? Captain Toad's box art is slightly better than the US one. No gold "taint". imo ofc. So, does this mean you aren't a fan of the US version of Captain Toad's box art, Franggio? Or do you like it, but you like the Japanese version better? As for the PS1 game you referenced: which one are you talking about again? Ghost in the Shell. Loved the inside cover art and same goes for SaGa, Karta and a few games which the name escape me. If it isn't a bother I could photo them and post here? Hmmm, I don't think I've seen the Euro box art for Captain Toad yet. Off to the Googles! Also, Ghost in the Shell. Of course! Off to look up that one, too. And, yes, if you'd like, definitely share the others you mentioned here. I'm sure others would like to see them, too. home from work when it's time :) Anyway the pictures. This might just be a fix thing with me but I so adore when the discs and inner casing has some art to it as well. It makes the whole thing more precious to me. Ah, I thought you were talking about the Japanese version of SaGa Frontier, Franggio! I like the NA art for that game, too, of course. And that Ghost in the Shell box art *is* nice, isn't it? 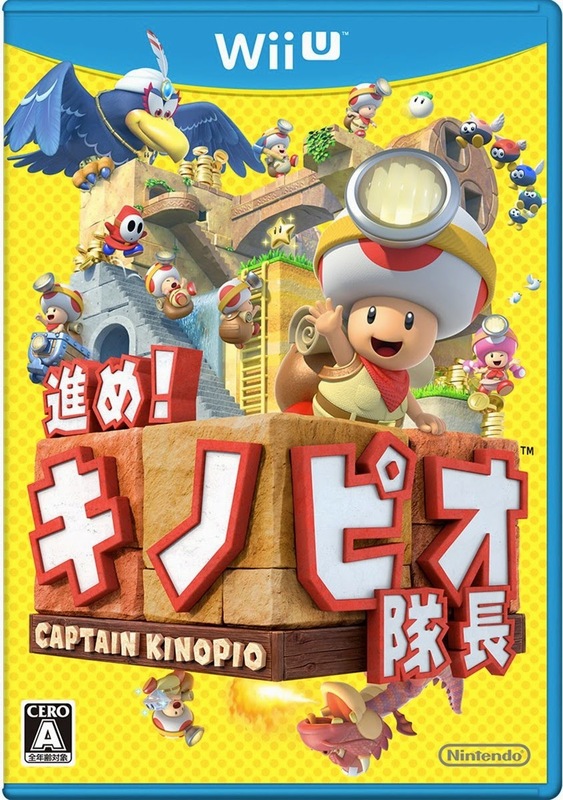 I love how the box art for Captain Toad sums up everything you'd ever want from the game. Going to be such a treat! As for Sumikko Gurashi: did you mean to say keyRings?? I find the box art beautiful. Compare it to the US one, even though I know some prefer it If just find it kinda boring. But the music is really good. Think it was SCEJA that released a limited CD but man is it hard to find in mint condition. Firecracker, Moonriver and Die Dunkelsequenz are really good, *imo*. Hmmm, I guess I may have to check it out at some point then. Thanks for making me aware of it! I gotta jump in here for GitS too--even though the control might be a little rough by today's standards, the mechanical "what you do" in the game is just really cool, the way the spider tanks can crawl over anything, and how you can use that to approach enemies from the most favorable angles (I love crawling up a wall to shoot at a helicopter directly above!) just makes it really fun. It was made by the same guys as Jumping Flash and has a similar "there is no other 3D game like it" feel. That's always the best kind of game, isn't it?